The followings are the updates for this month. Be an expert in your position! Your characters can share buffs with the group in the same position. You can have as many as 8 buffs. Find out what it’s about and how you can best take advantage of this new feature! Navigate to P-buff on Management and assign a character to a slot. Add a buff on Position buff 1 and a random buff from the list on the right would come up. you can see Amanda has William’s Position buff and so as your other SF characters. 1) Are the buffs different by characters? : Yes, they are. Browse through characters on P-Buff page and check the lists of buffs. 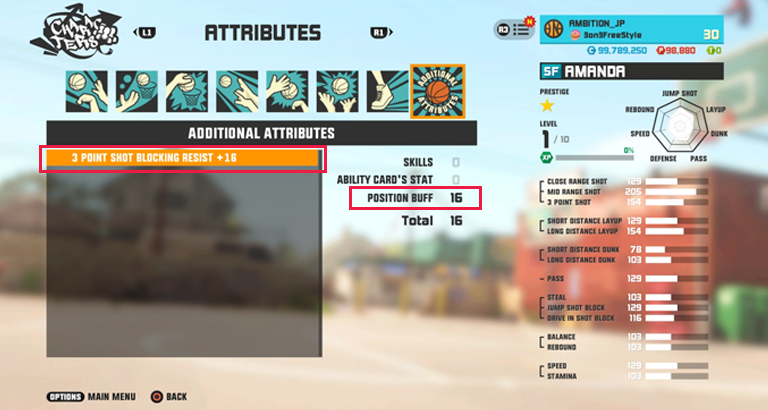 2) How can I unlock the rest of the slots and Position Buff 2? : Unlock the 3rd at lv.10 and 4th at lv.20. 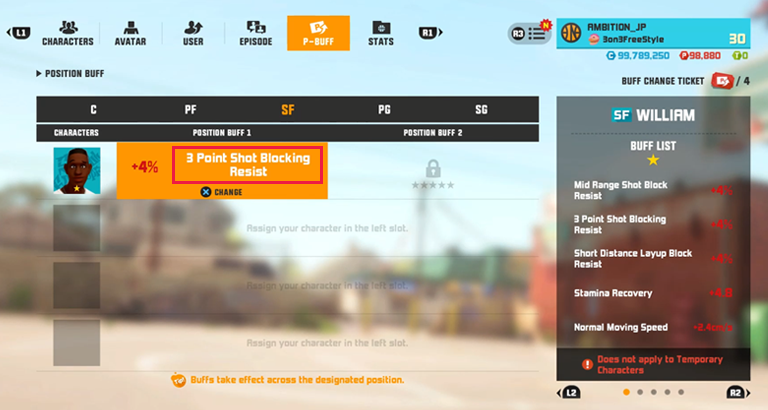 Position Buff 2 is available when the character you’ve assigned is P5. 3) Can Buff 1 and Buff 2 have the same buff? : Yes, the same buff can come up twice and give you a double effect! 4) Does the stat change by Prestige? : Yes, when your character in the slot have higher Prestige, you get better buff. 5) Can’t I choose buff from the list? : I’m afraid you can’t, although, you can change your buff to another random from the list by using Buff Change Ticket. Here is an event that gives you rewards for any upgrades on characters you have. Complete missions and collect as many stars! 120 stars give you the most wanted item, Intensive Manual. Each mission has 3 steps, higher the step is, harder it gets but rewards are guaranteed as you get more stars! Find out what these missions are about. Unlock your Prestige by completing Mission 1 and open it with Manuals! Use skill Training ball and raise your skill level. The count goes up for every individual card you purchase. Buy 10 card packs, your count goes up by 10. The best design for ‘2018 looking for 3on3FS Rookie designer’ has arrived! Check out this brilliant new design, Unicorn Galaxy, made by Nem**aroZZ! Calling all costume lovers! FS City Sheriff is here in FS town! Confidence goes a long way on FS court! Check out 2 new celebrations, Tumbling and Hello! Time to gather up your squad! Make FS City crowded with new recruits! Packages tailored for your upgrades! Have all your 5 positions upgraded at once. Hot time sale for packages from basic necessities to super rare items! Find out what each weekend is offering and make sure you don’t miss it! More Points to the amount you’ve purchased for a week! Event is for every week in Feb and extra points will be sent during the following maintenance. - Christmas court is removed. - Minor bug is fixed.